​ Welcome to my Legislative Website. Thank you for visiting my legislative website. 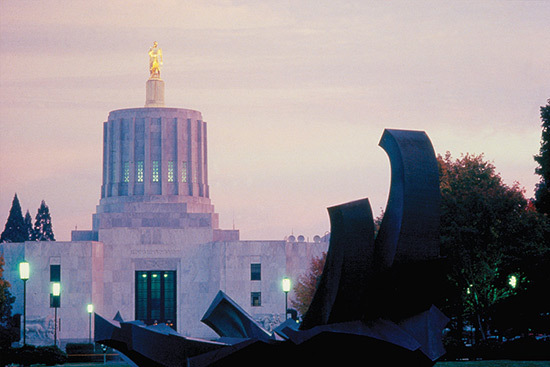 As a Nurse Practitioner, I have worked in communities across Oregon, caring for people when they are at their most vulnerable; those facing life-changing illness or simply wanting to live their senior years with dignity. Now I am honored to represent House District 37, which includes West Linn, Tualatin, parts of Lake Oswego, and the Stafford area. For the 2019 Legislative Session I am serving on the Healthcare Committee as well as the Joint Committee on Ways and Means subcommittee on Transportation and Economic Development. It is important to me to hear from you, so if you have questions, concerns, or simply want your voice heard, please reach out. Feel free to call us at (503) 986-1437 or send me an email at Rep.RachelPrusak@OregonLegislature.gov. I plan to hold monthly town halls and constituent coffees. You can sign up for our newsletter to stay up to date on these and any other community event.